CareCredit is a credit card designed to help you finance your pets wellness expenses by providing a way to pay for the treatments and procedures you need — right away (subject to credit approval).The CareCredit healthcare credit card is convenient. Use it again and again as your own dedicated health and wellness line of credit (subject to credit approval). Flexible.  Accepted at Veterinary Center of Morris County. Pay monthly or pay your balance off at any time. Whether you use it to cover annual expenses like preventative care check-ups or for unexpected costs like pet prescriptions and surgery, the CareCredit healthcare credit card makes it easy to give your pets the care they need, when they need it. Pet insurance allows families to have peace of mind. It allows owner's to focus on their pet's care during an illness or injury instead of worrying about the financial strain. Pet insurance pays, partly or in total, for veterinary treatment of the insured pet. There are many pet insurance companies, all with different policies to help meet your needs. Some companies will cover wellness services (such as vaccines), while others cover only illness and injury.